Oh have I got a remix for you progressive trance fans. This one comes from the legend and #1 DJ himself, Armin van Buuren. 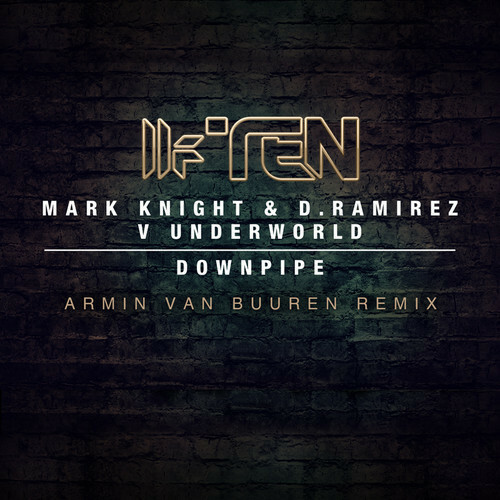 He has remixed the song “Downpipe” by Mark Knight and Underworld and has absolutly turned it into one beautiful of a song. While only a preview can be found on Armin’s soundcloud (and located below), I was able to find a full version of the track on youtube! Check them both out now!